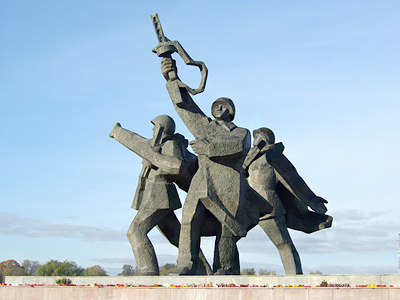 With less than a week left before Victory Day on May 9, the Latvia’s National Alliance party has come up with an initiative to demolish the Memorial to Soviet Liberators in the country’s capital, Riga. 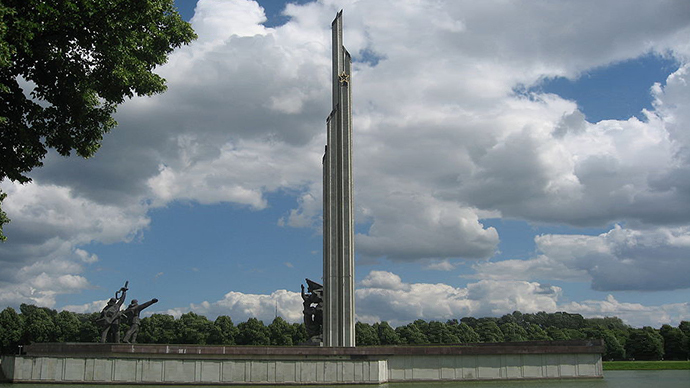 According to architect Aleksandr Kirshtejns, who is the National Alliance’s candidate for the Riga mayoralty, the memorial should have been brought down back in 1991 with the rest of the Soviet-era monuments. “But now the time is lost and we must move towards it step-by-step,” Kirshtejns is cited as saying by Mixnews.lv. The National Alliance, which came fourth in 2011 parliament elections and holds posts of the minister of justice and minister of culture in the current government, plans to turn Victory Park, where the monument is situated, into an amusement park. The official stance of the current Latvian government is that the country was occupied by the USSR from 1940–1991. 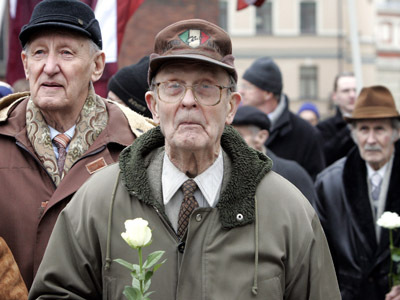 Many local politicians believe that May 9, 1945, did not bring Latvia liberation from the Nazi invaders, but rather became just the continuation of the Soviet seizure. But ethnic Russians, who make up around 26 per cent of the Latvian population, think differently, with around 200,000 gathering annually at the Liberators’ Memorial for the Victory Day celebration. 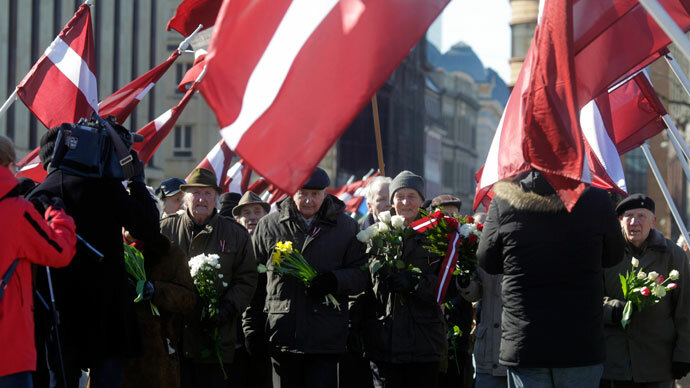 It’s not the first time the issue of the monument’s removal has been raised in the country, Latvia’s Defense Minister Artis Pabriks previously calling it “outmoded”. 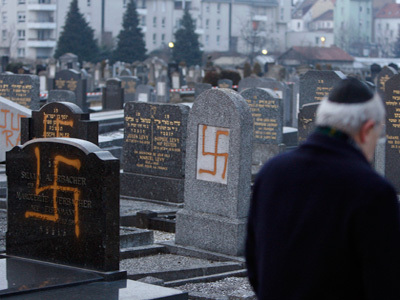 In 1997, local neo-Nazis laid a bomb in the memorial’s foundation, but the blast was prevented, with organizer Igors Shishkins sentenced to two years and eight months in prison. The Memorial to Soviet Liberators consists of a 79-meter-tall stele, the sculpture of Mother Motherland and three statues of soldiers. The relocation of the Bronze Soldier, the Monument to the Liberators of Tallinn, in neighboring Estonia back in 2007 resulted in two days of riots, which were the biggest in the country’s history.